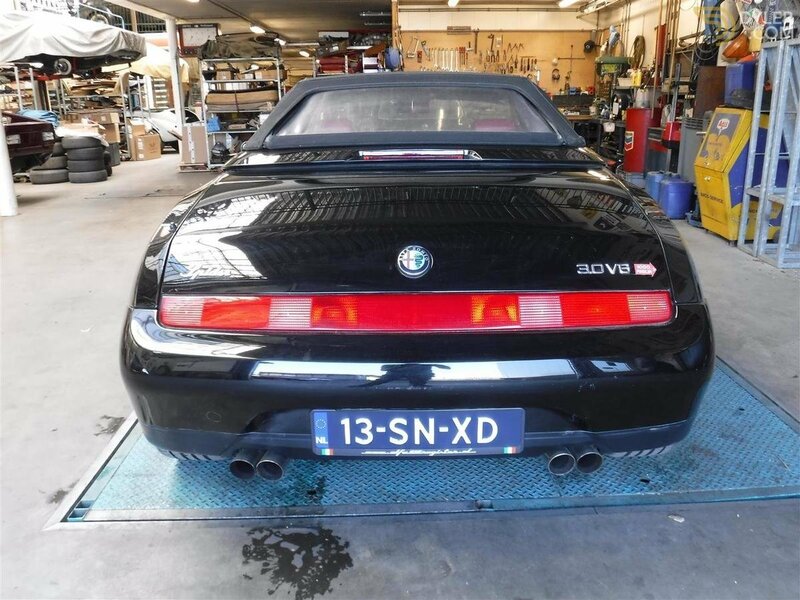 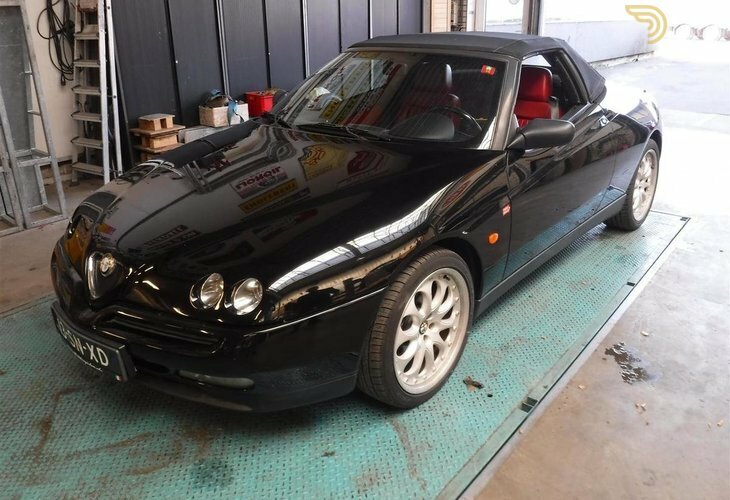 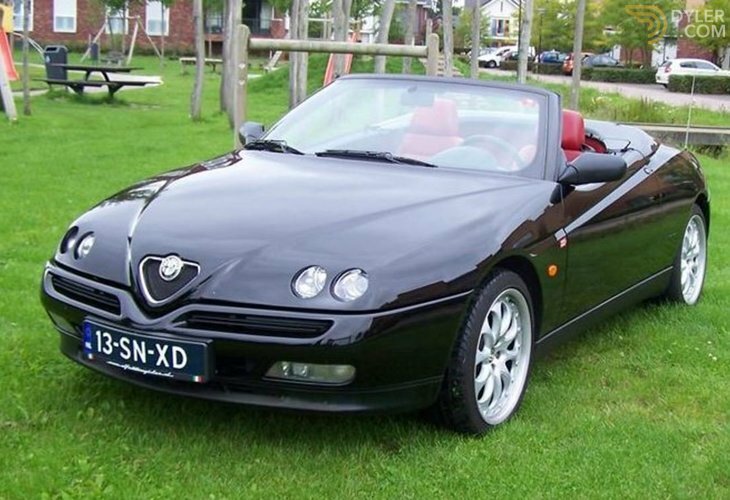 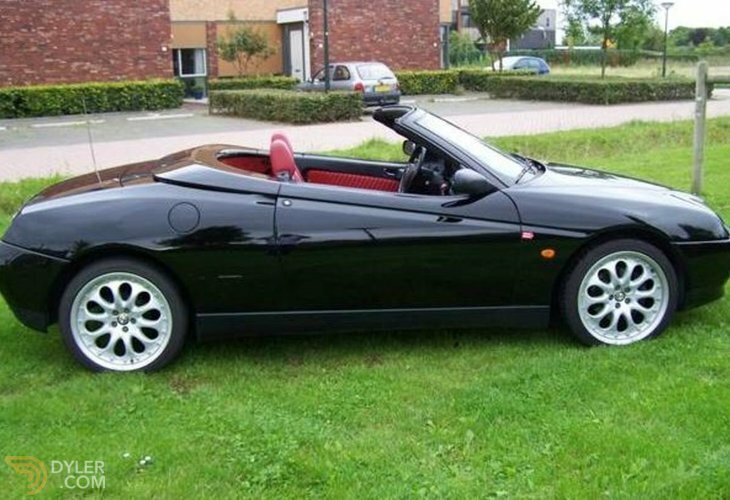 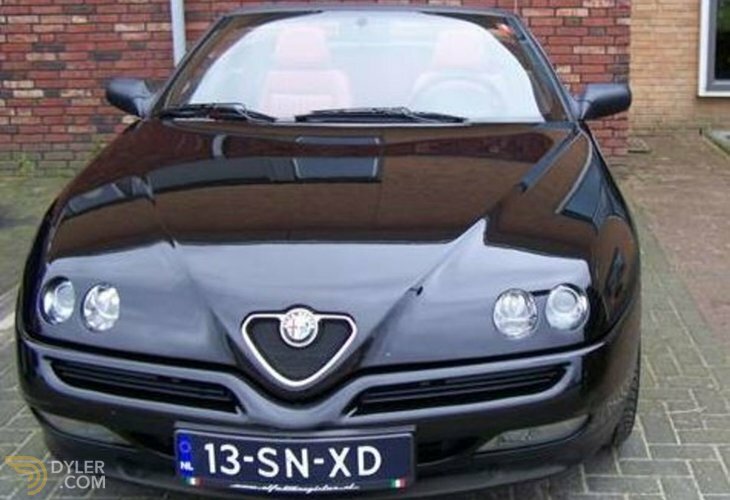 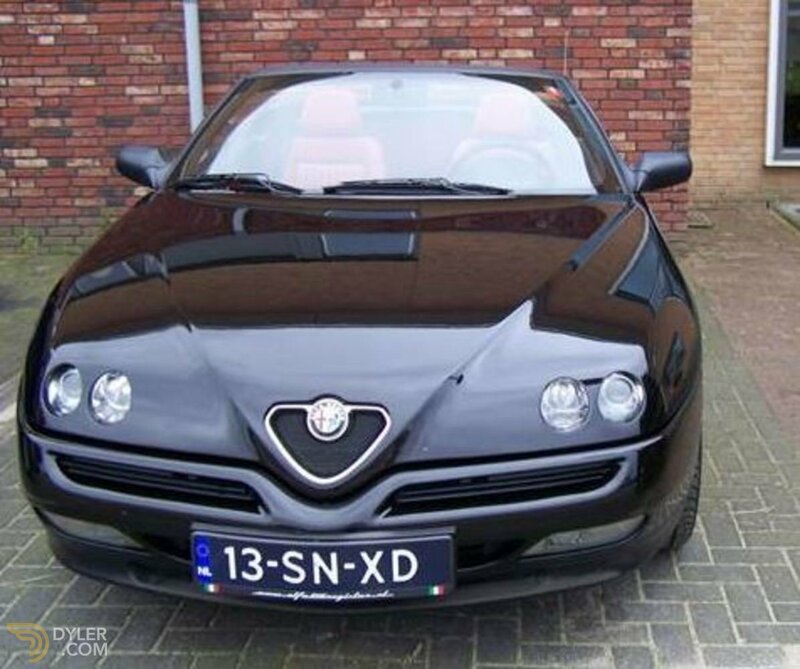 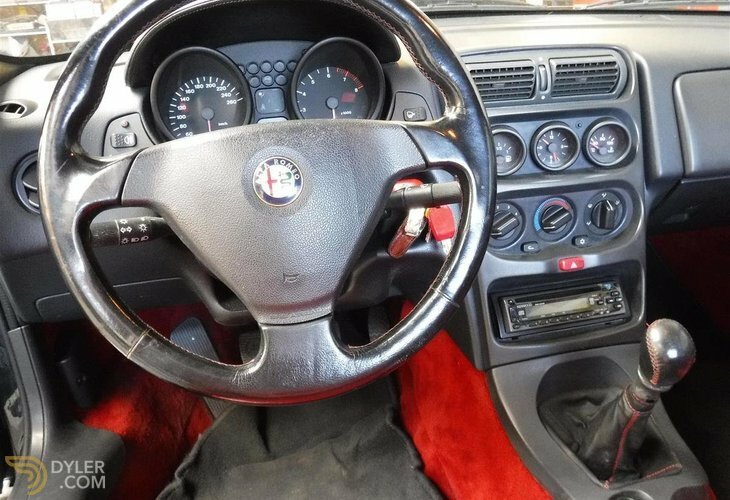 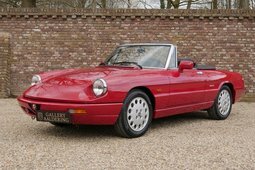 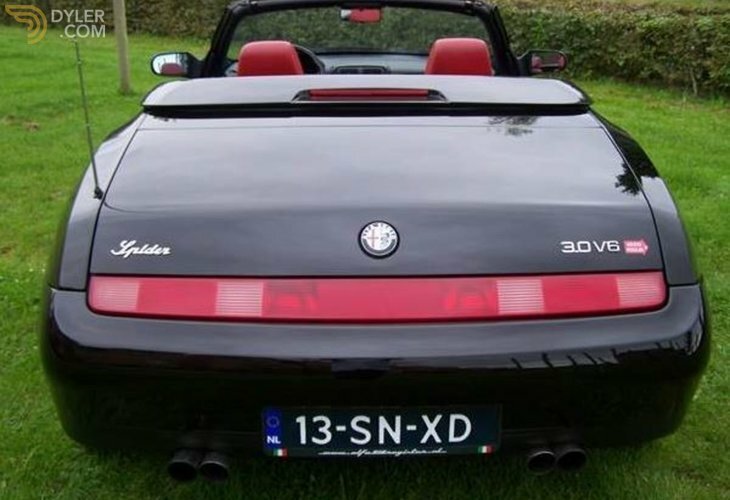 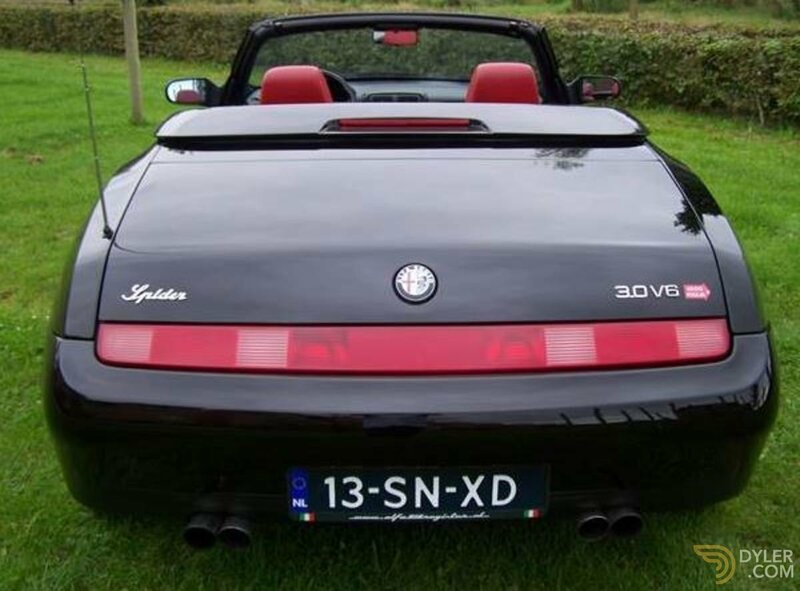 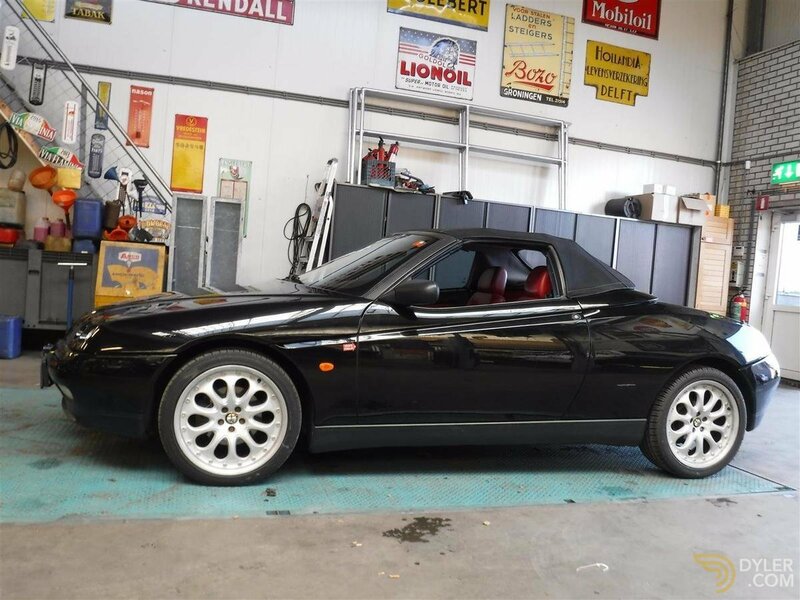 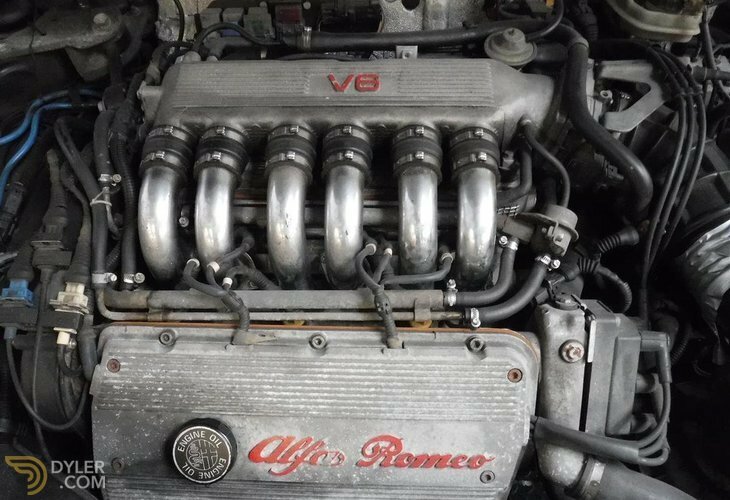 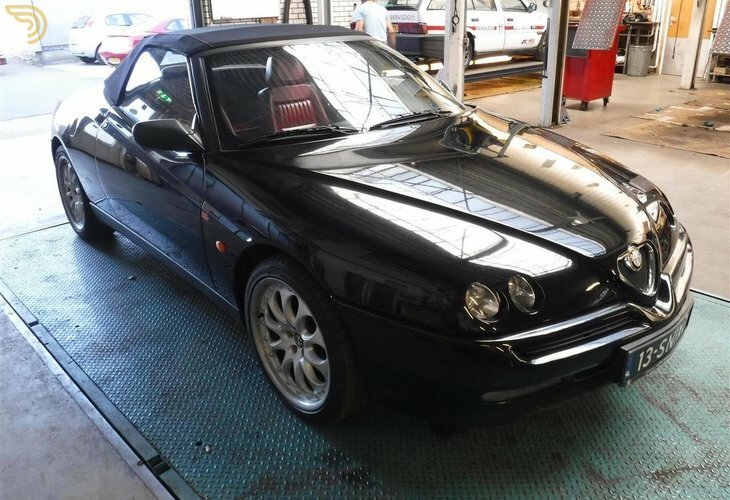 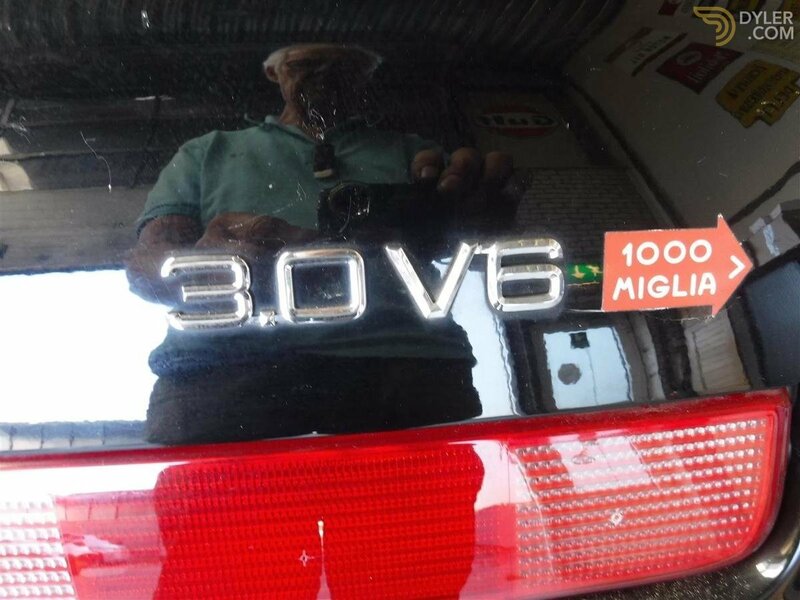 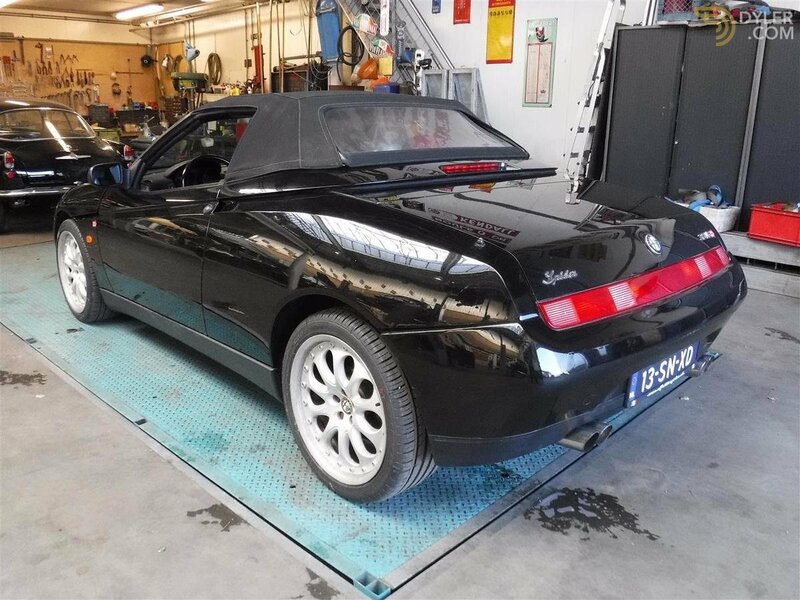 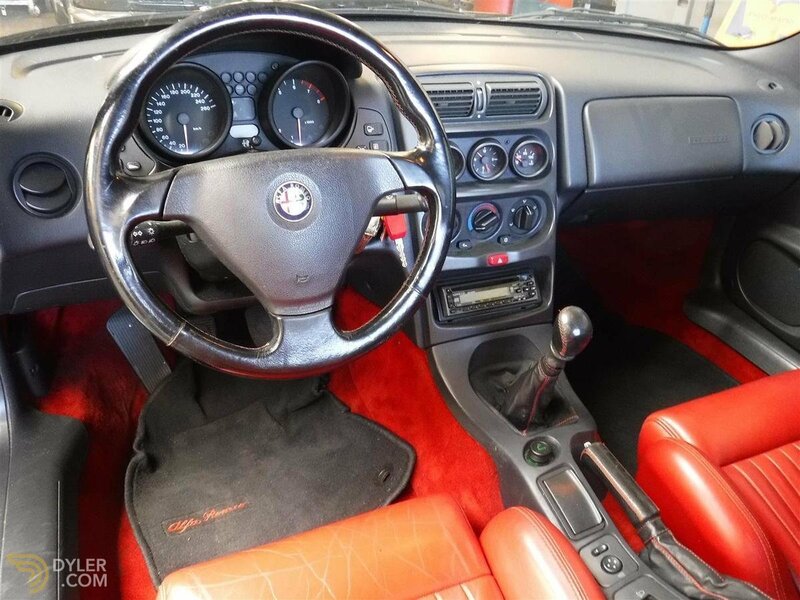 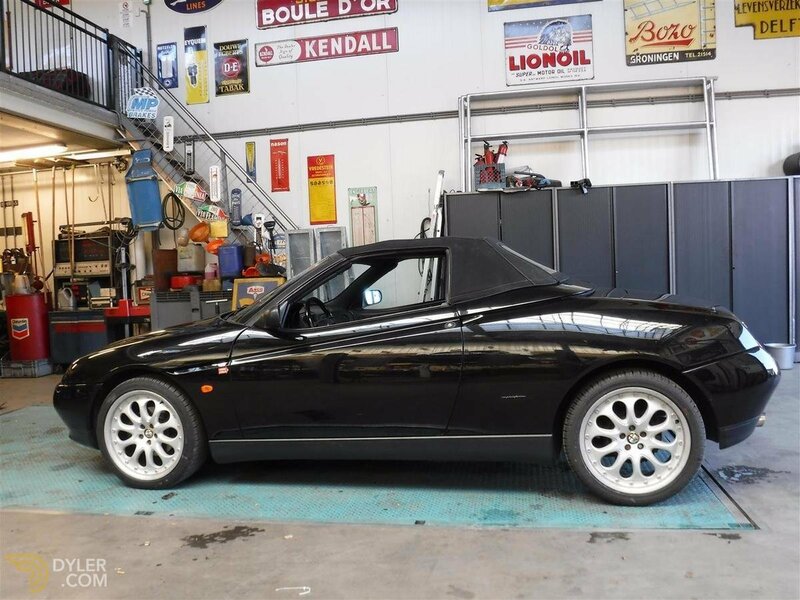 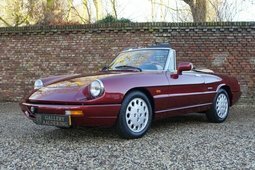 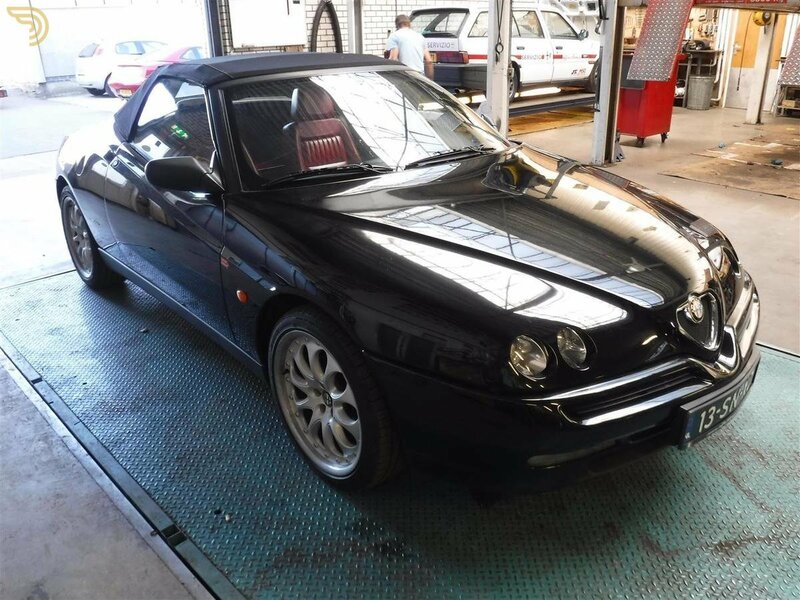 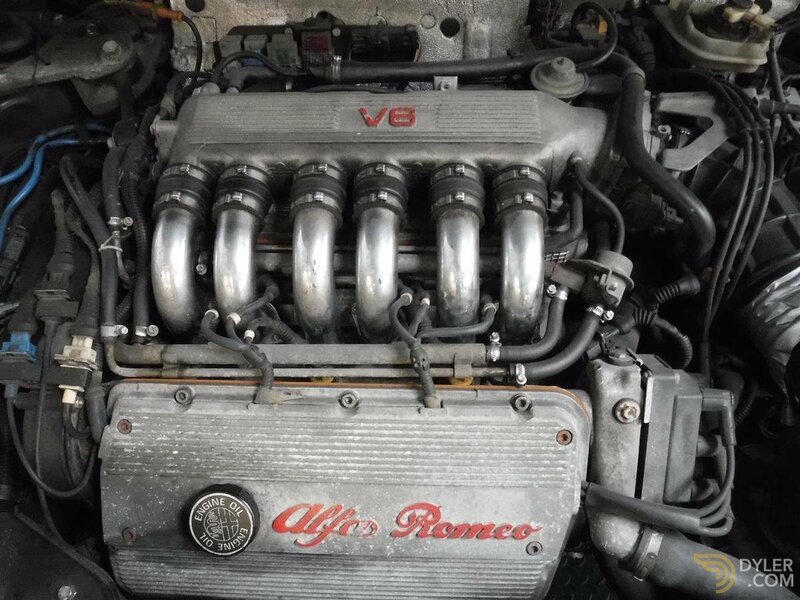 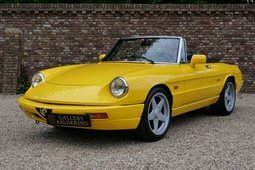 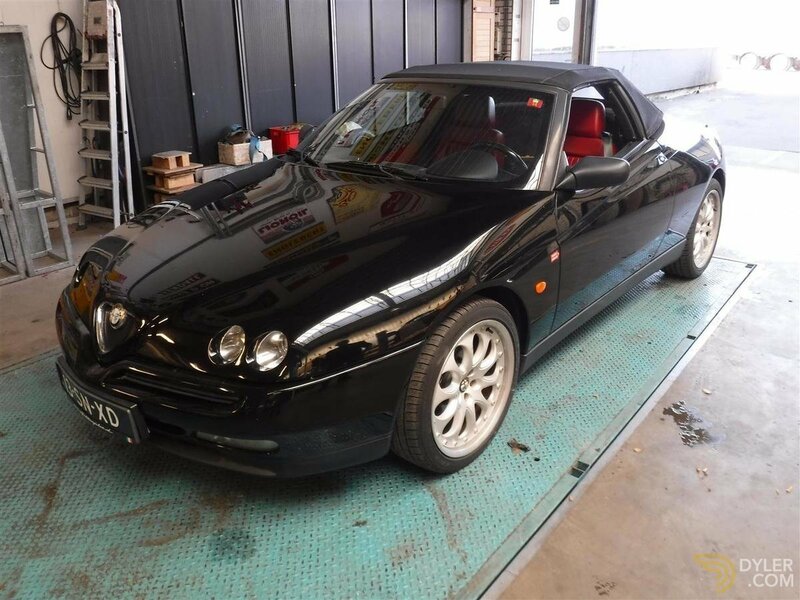 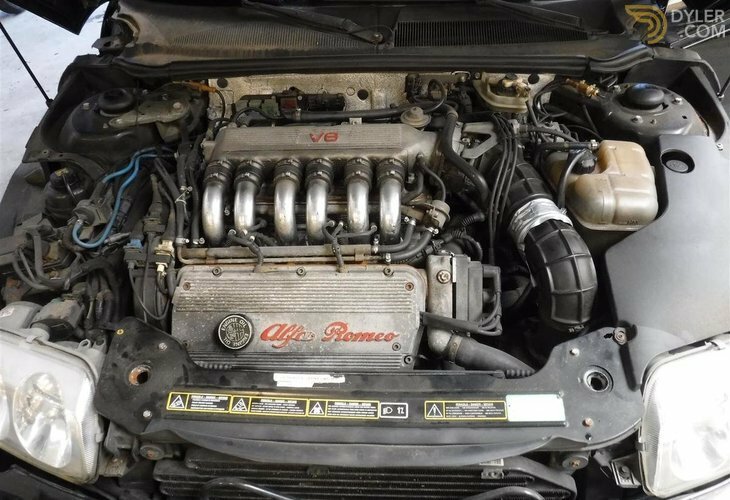 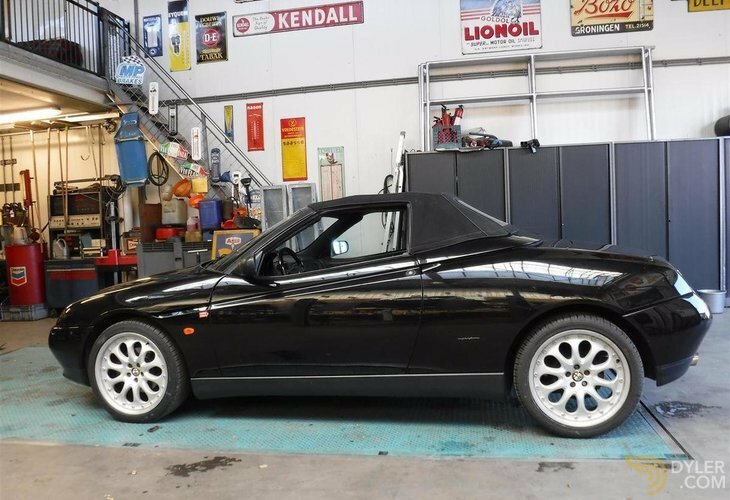 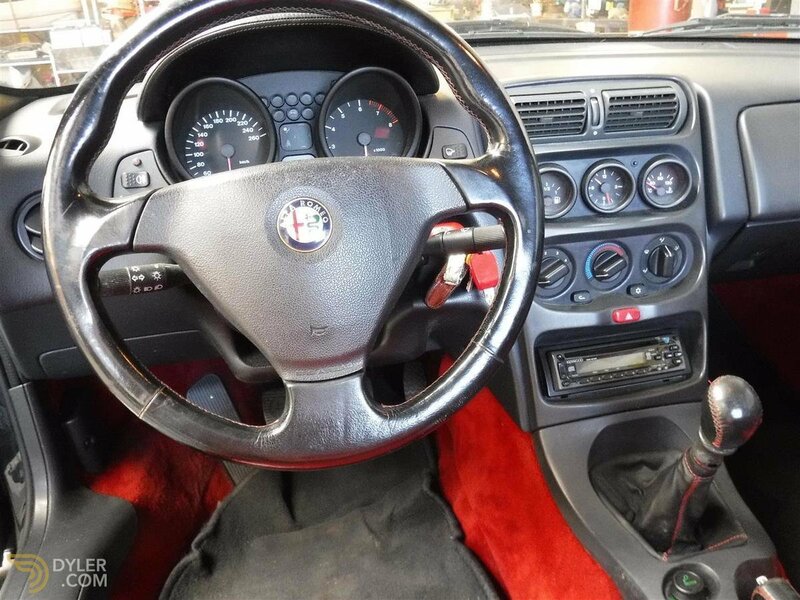 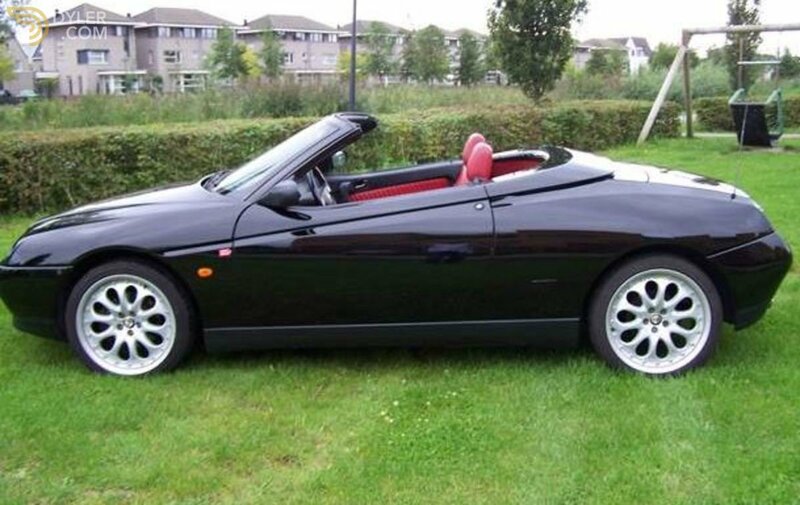 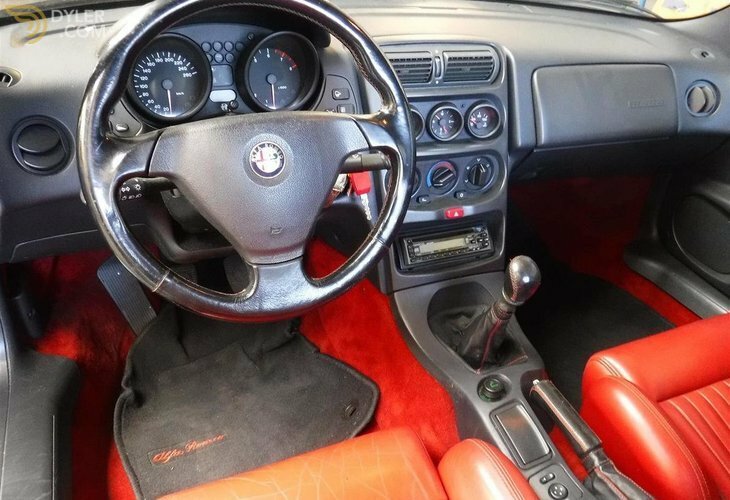 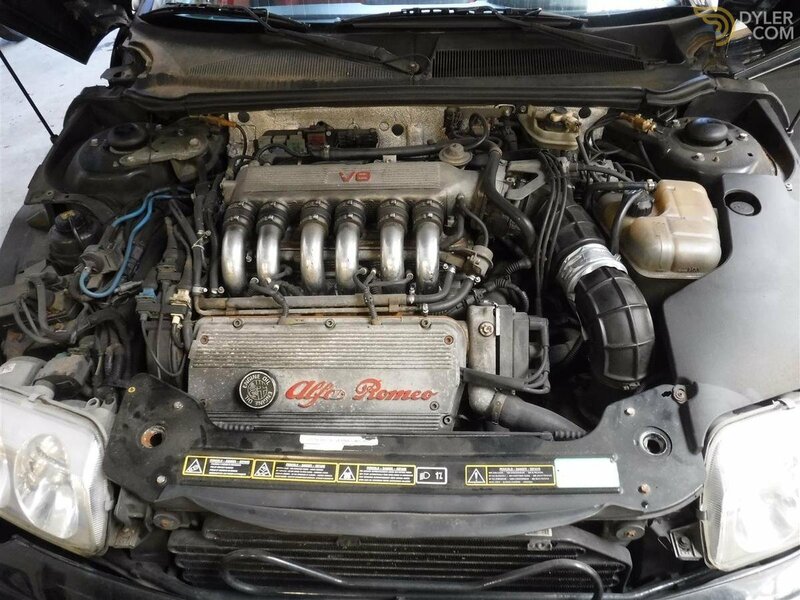 Very good original Alfa Spider 3.0 V6 from 1997. 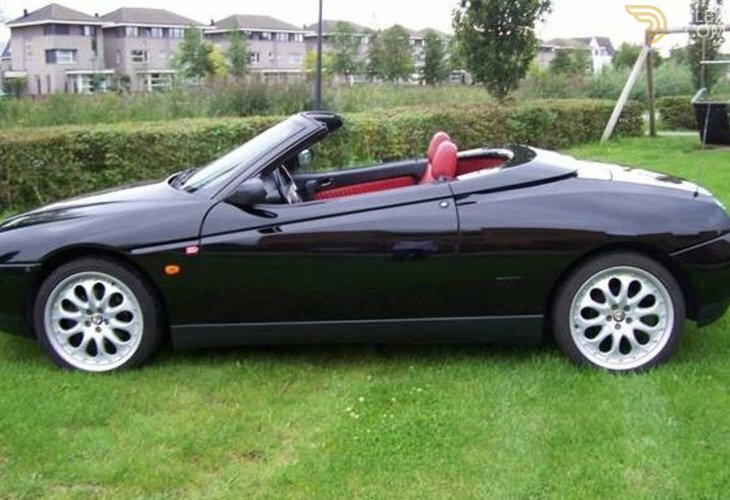 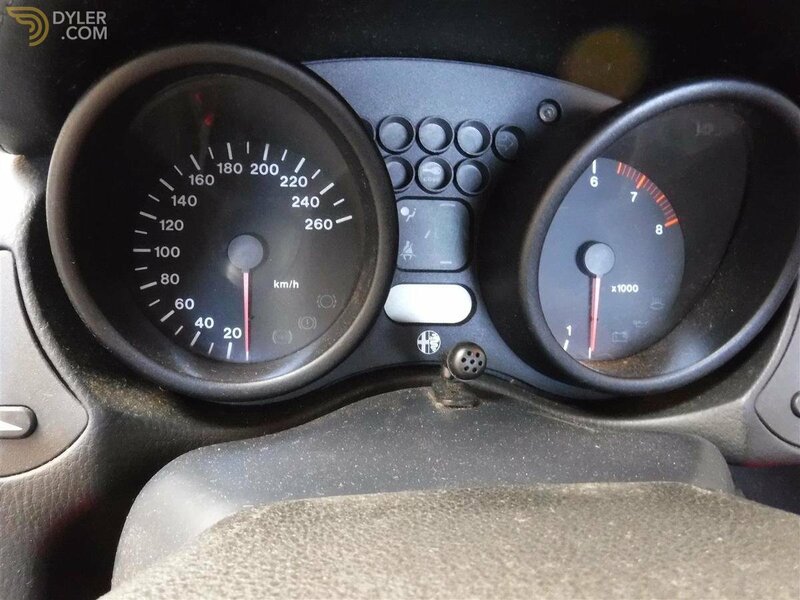 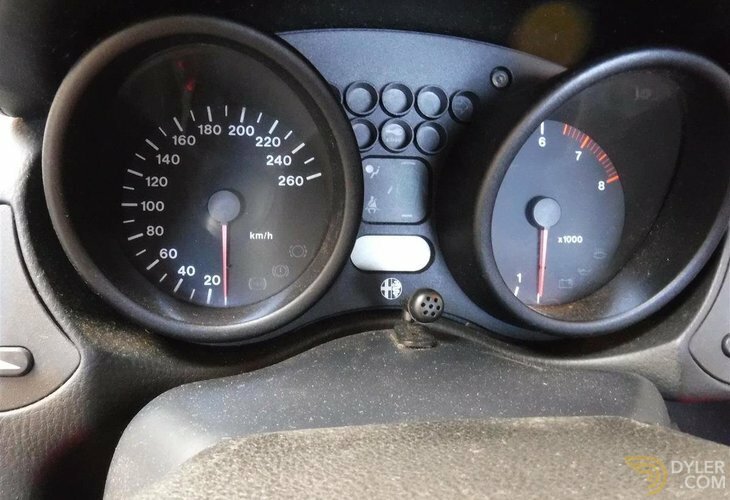 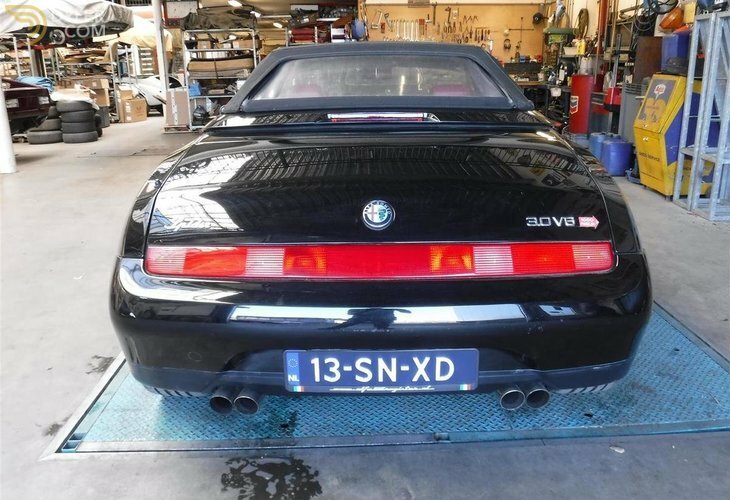 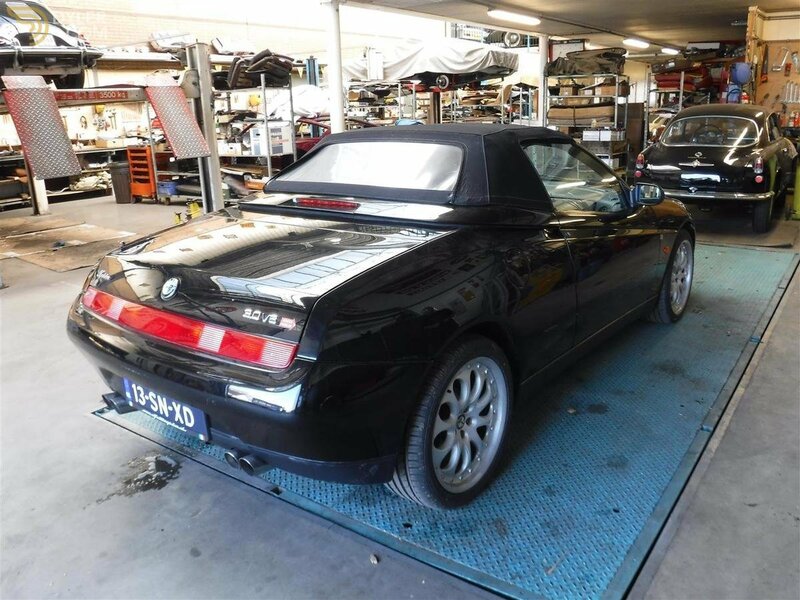 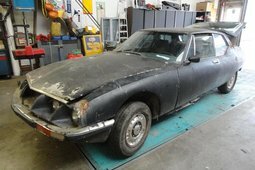 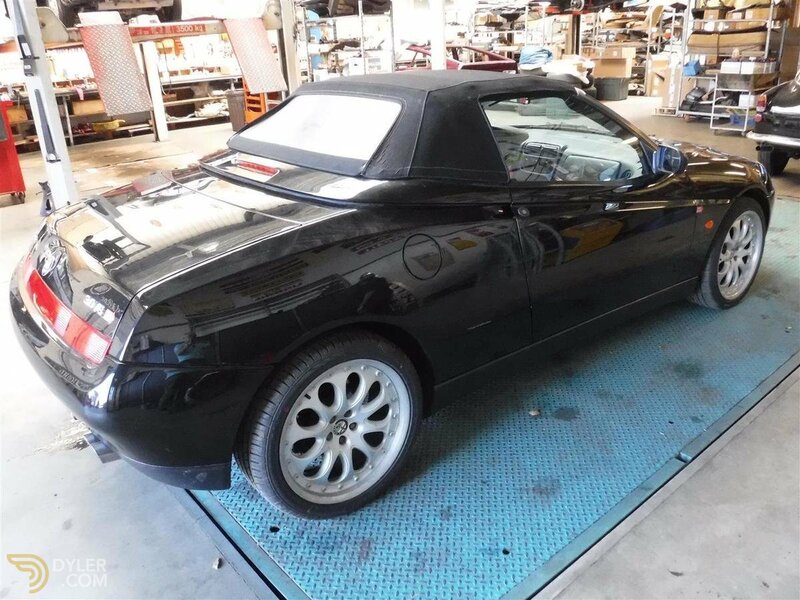 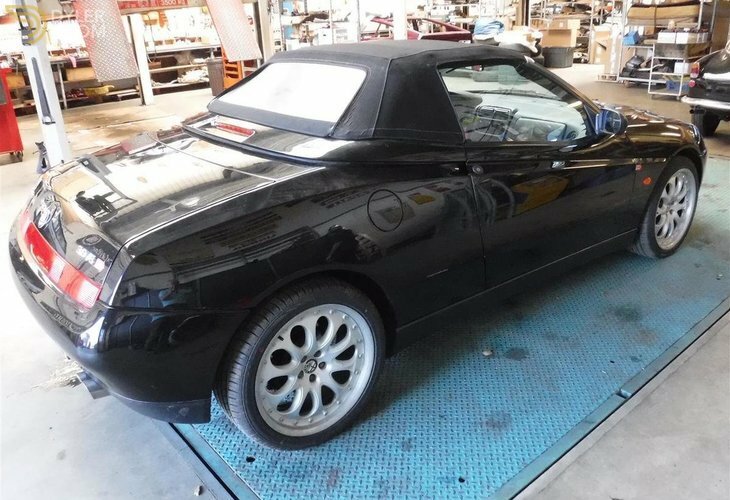 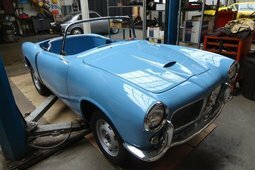 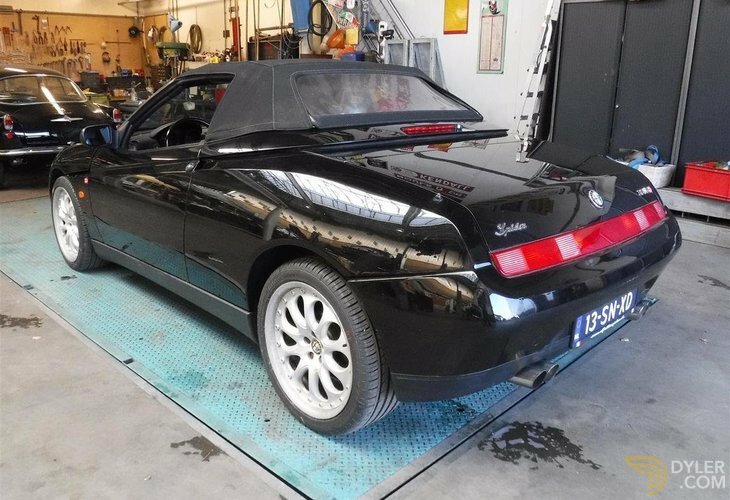 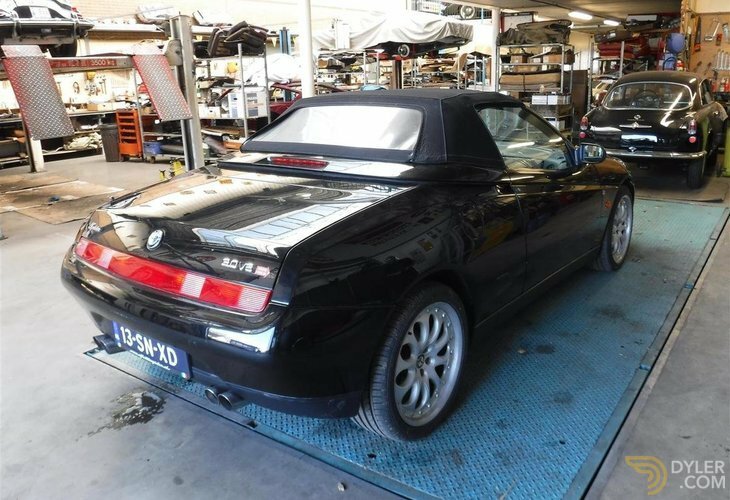 This Alfa Romeo Spider runs and drives perfectly. 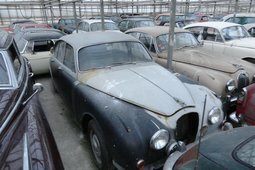 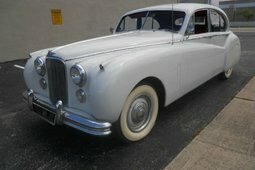 And everything works, has a new battery, electric hoodIs completely ready for use, very nice paint. 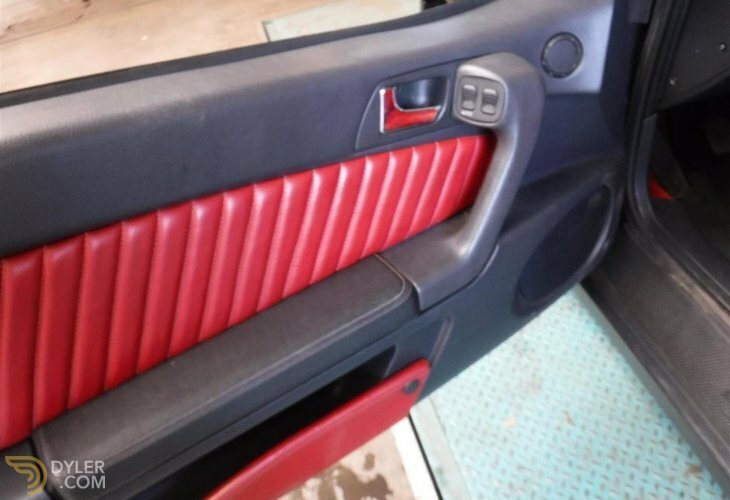 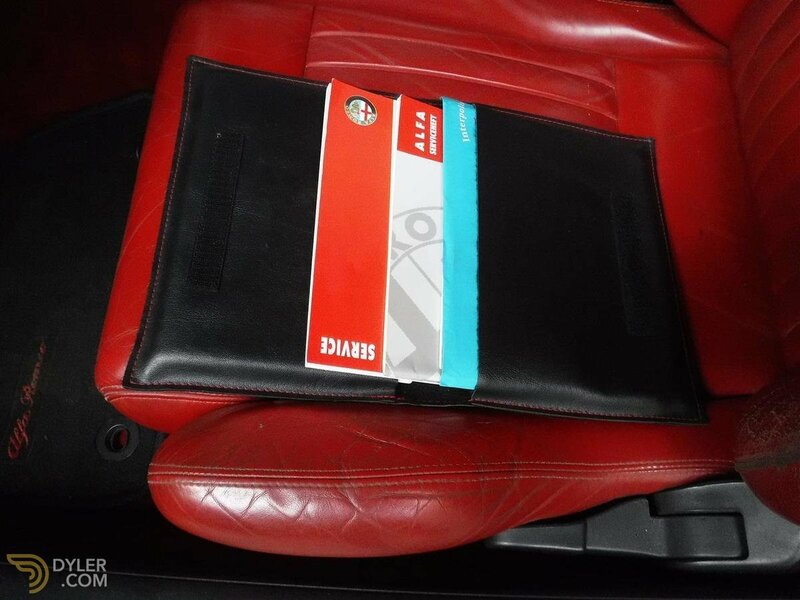 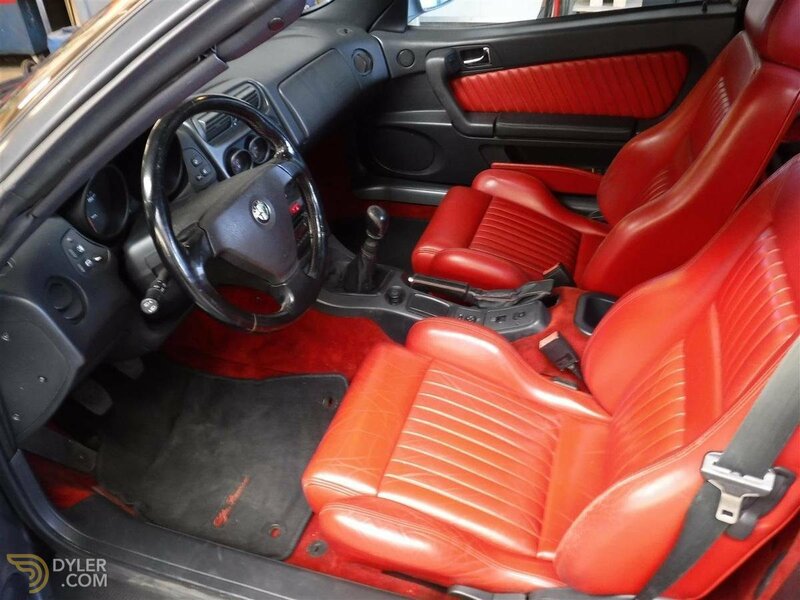 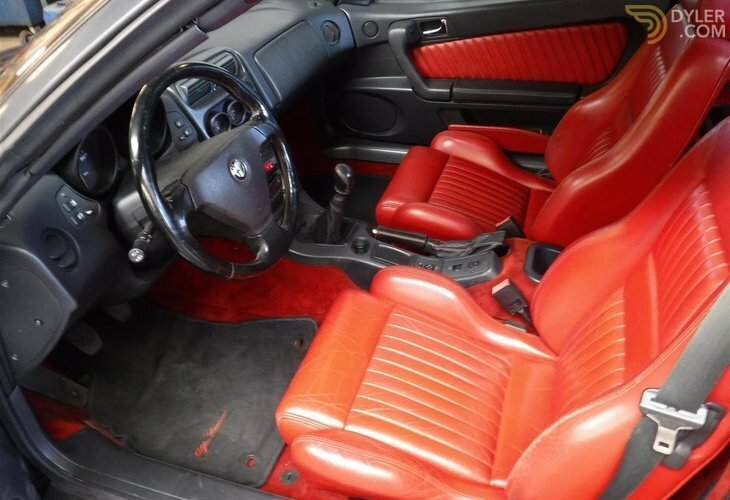 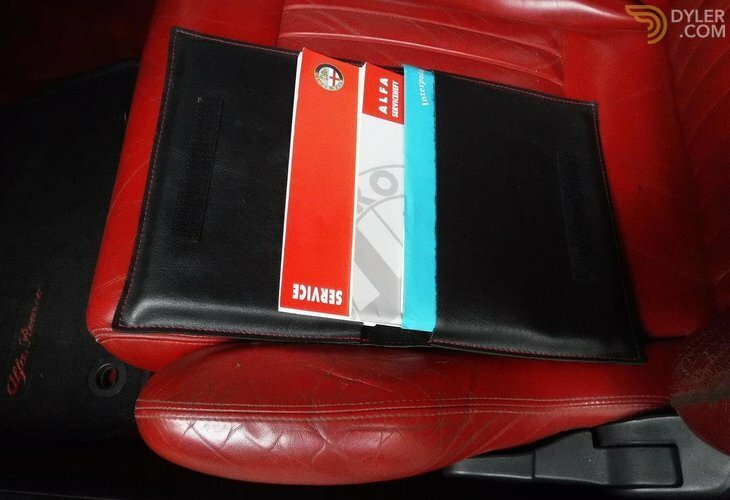 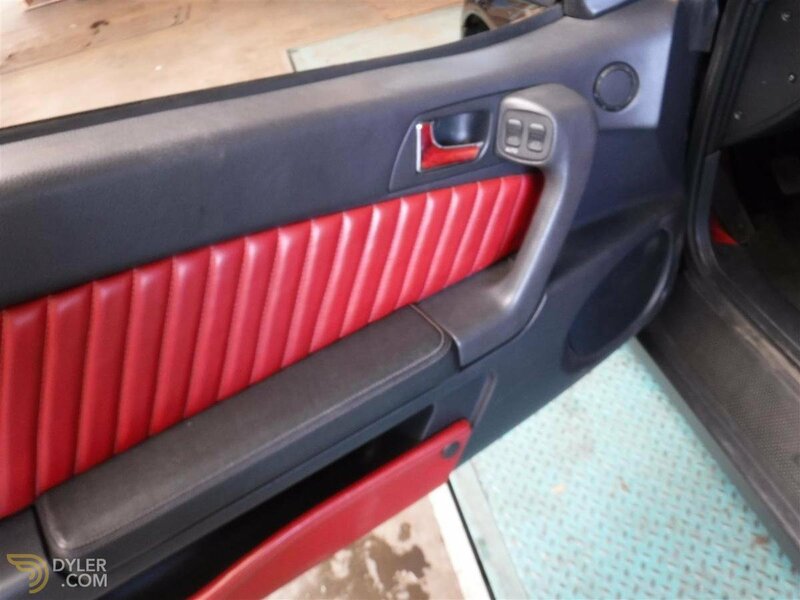 Very nice original red interior.